Resilience is the capacity of a bounded network - a person, bacterial culture, a forest, a city or an economy, to deal with change and continue to develop. It's the capacity to use shocks and disruption - like an infection, financial crisis or climate change, to trigger creative regeneration. 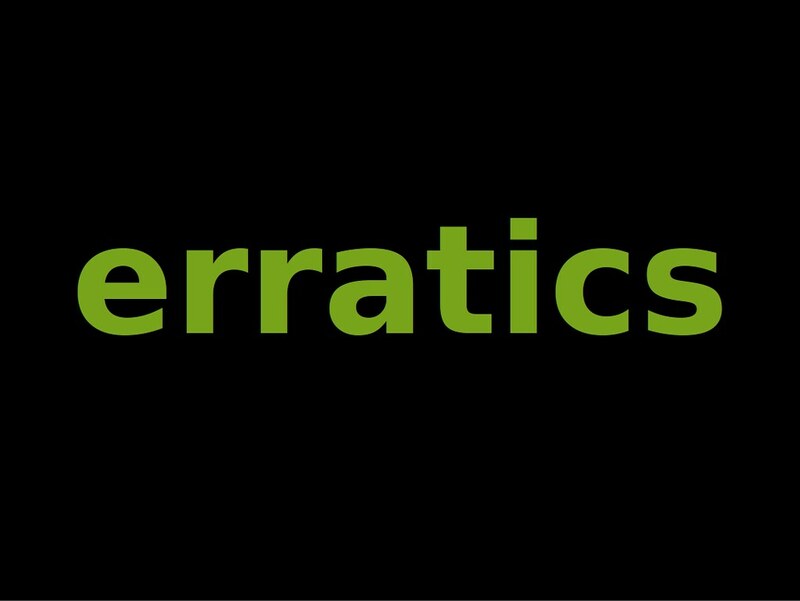 Resilience is a model to think about sustainable ways for humans to co-exist within our biosphere. 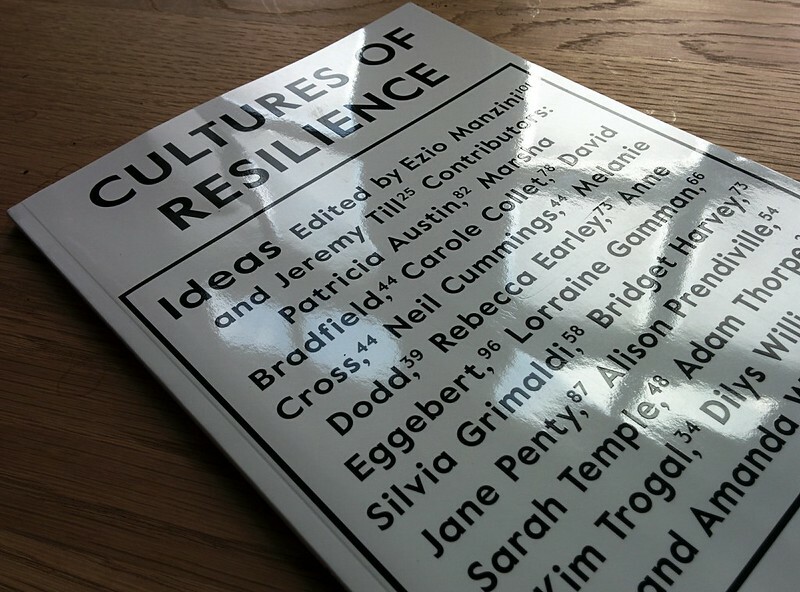 ABOUT: Cultures of Resilience (CoR) are the interwoven narratives, ideas, things and performances that, together, create the cultural fabric of an emerging sensibility: a resilient network capable of navigating the turbulence of our times. Art and Design practices have the potential to catalyse creative assemblies, to contribute to environmental stewardship and social renewal. 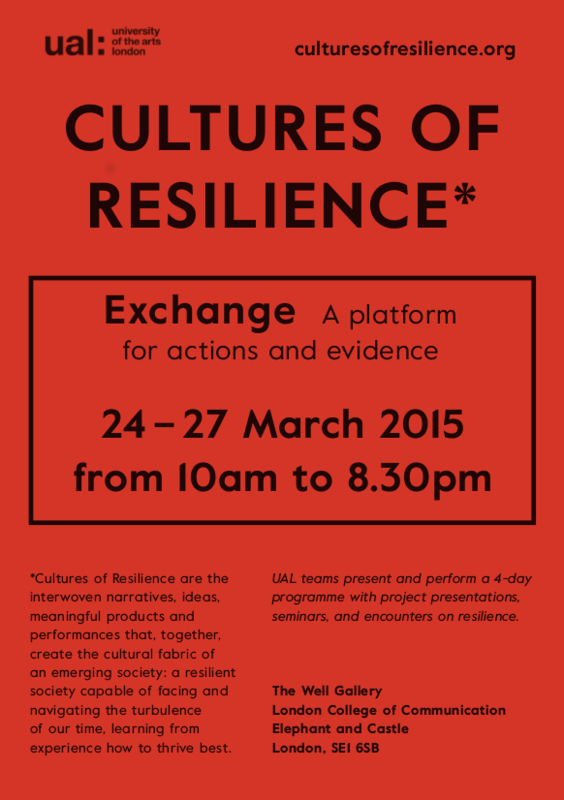 EVENT: CoR Exchange is a cross-University of the Arts London (UAL) event that will take place from the 23 to 28 of March 2015 . 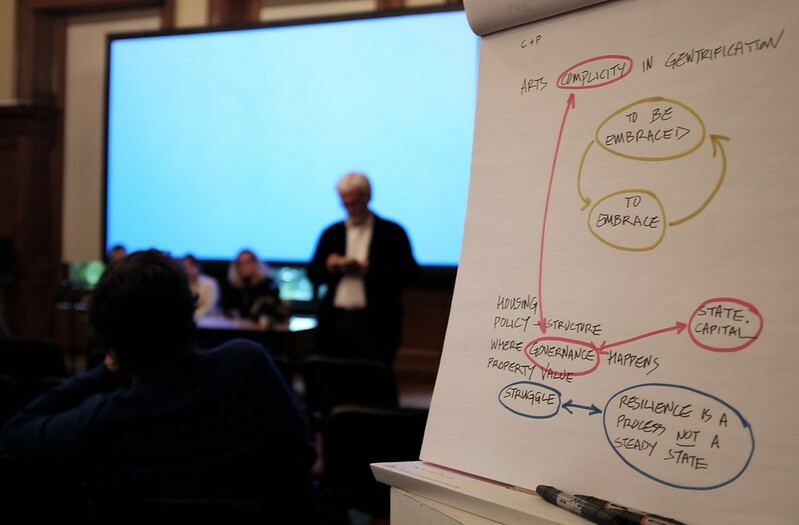 It's a component of a two year initiative instigated by Chair Ezio Manzini, the aim of which is to enhance the UAL’s contribution to a more resilient and sustainable society. STRUCTURE: The CoR Exchange is where various research clusters present, perform and share their ongoing research. The Exchange space will evolve as micro-events, temporary exhibitions, performances, discussion or short workshops leave various traces that accumulate into an evolving exhibition and archive. 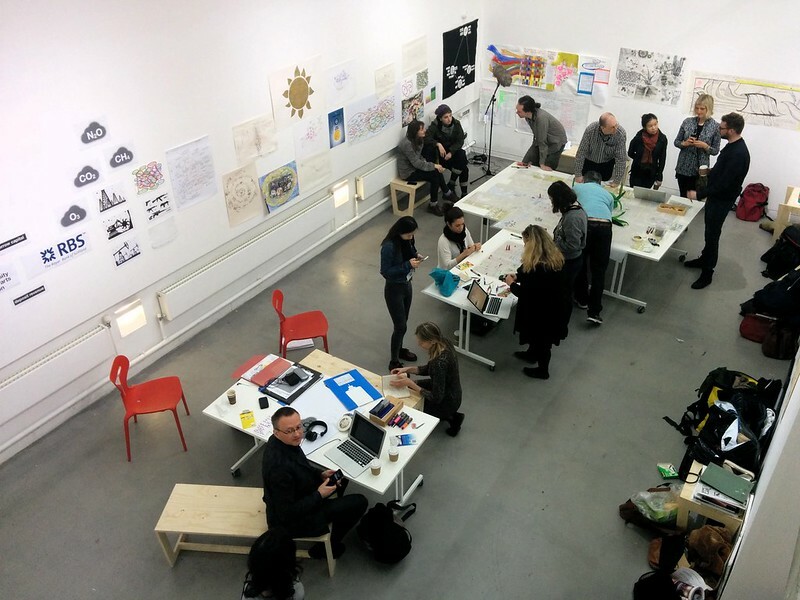 An insurgent research group I am part of, visited Genva to meet with artists, academics and activists hosted by the CCC at HEAD (Haute école d'art et de design - Geneva University of Art and Design).